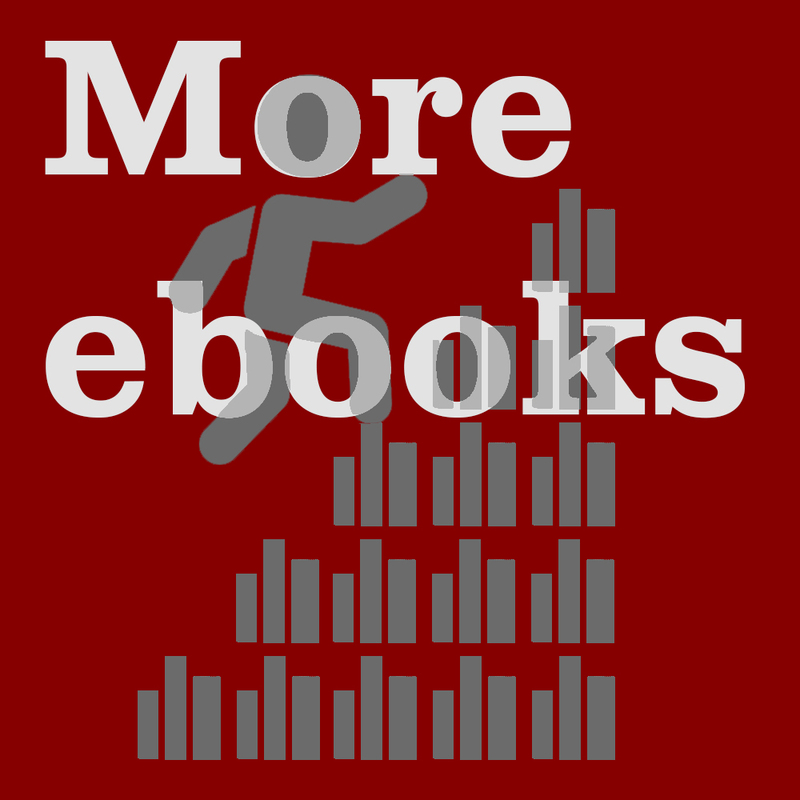 Have you noticed the 30,000 extra ebooks we have available on the library web pages? Just search for the topic you’re interested in under the ebooks tab and you should find something of interest. We’ve focused particularly on arts, humanities, science, geography and archaeology as we know there’s a lot of demand in those areas, so get searching!